I am having 2 problems and I wanted to get your opinion before I call my cable company. 1 - at least once a week I have to reset cable and my wifi switch. 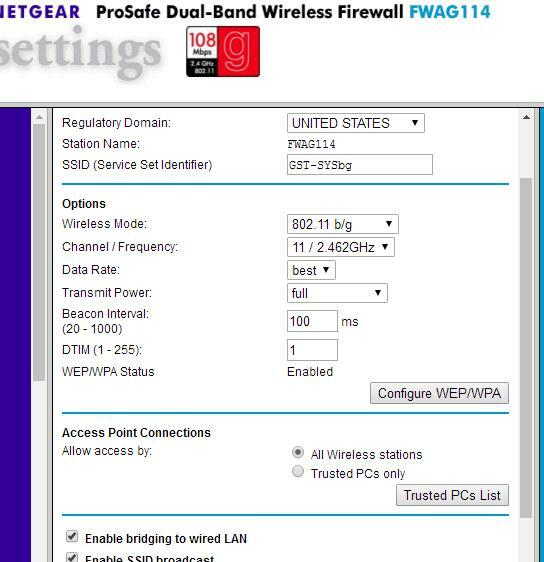 I know I'm not going to get full higher rate because wifi WAN port is 100 and PC port is 100. But just can't figure out why only 13 Mbps down and 7 Mbps up and the constant need to rest both wifi and cable router??? Hook up one computer by wired Ethernet to the modem. Check the speed. If the speed is as the ISP advertises, you may need a faster router with higher throughput. My main router is 900 Mbits/second throughput and you need something about this fast. Interference of a source ( like a TV sender ) with the router WIFI signals. my first guess is, Router software problem. to check this, change the Wireless Channel to CH11 and Band Width to 20 M in your Router Wireless Setup and let us know if it helps. if that didn't help, then you need to reset your router to factory defaults and reconfigure it, before doing this go to router internet setup and write down all information in a paper, also you need to know the username and password to connect to your provider. now you can reset the router by pressing the Reset button for 10 sec, connect the router to your computer with a LAN cable. go to Internet setup, add, and set those information that you wrote down. also set a WIFI pass, and WPA2 only and AES for Wireless Security Mode. please clear your private information (MAC Address, ...) for security reasons, I just need the diagram chart. If you are only getting 13Mbps and say you should be getting 40Mbps then there's something to worry about and maybe there IS something wrong with either your connect or equipment or it could even be the distance you are from our local exchange and therefore your attenuation is bad or not set correctly. You may have been having issues with your router but were unaware and the ISP has downgraded your connection to minimise connectivity issues. 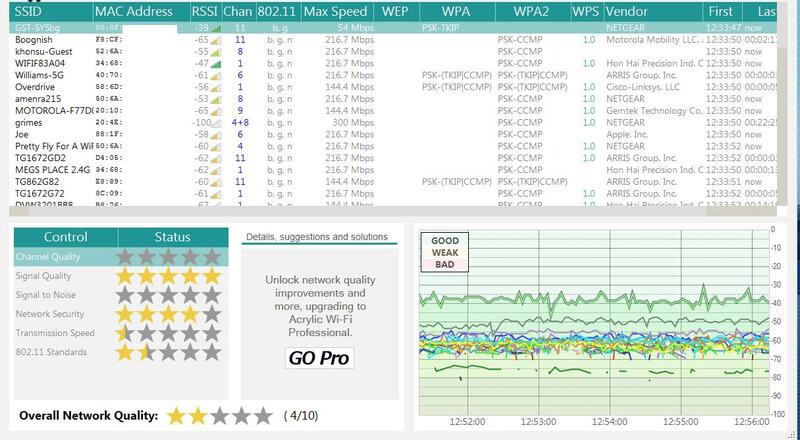 If it transpires that the speed test reveals that you have a faster speed thatn you thought it may be other equipment that is near your router or inbetween you and your router that is causing the speed issue. Microwaves, Cordless Telephones or thick walls etc. you havent indicated what speeds you are paying for. there are many factors you need to consider but before speculating on a dozen different possibilities we should know what speeds you are paying for. you also should tell us the brand and model of the wifi and cable modem as well as the cable provider. 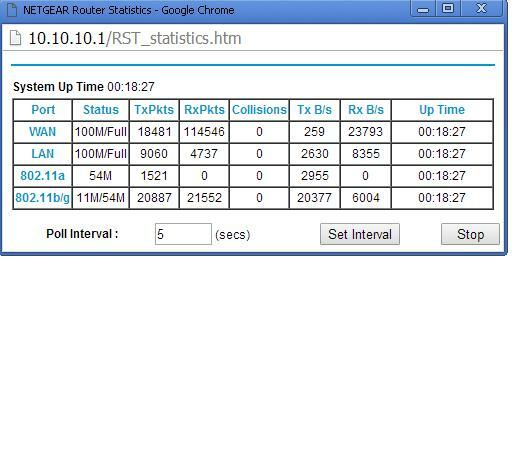 also go to your router settings > Status > Statistics > and post ADSL information to here. when I hook up my laptop to cable modem, I am unable to get IP. probably because cable modem is pass-thru to my Wifi router. already did do speedtest.net scan, that's where i;m getting the "13 Mbps down and 7 Mbps up", on both wired and wireless connections. 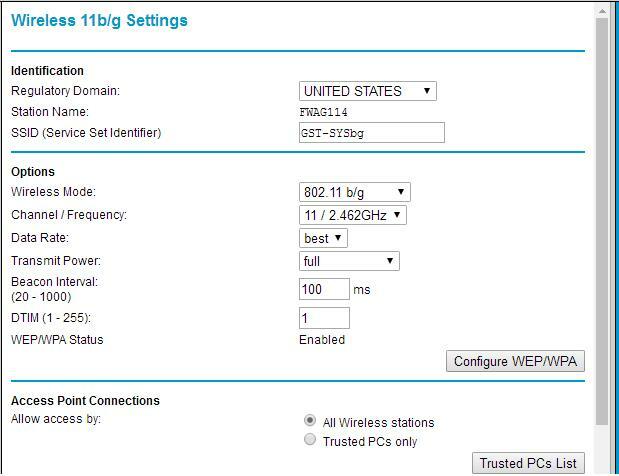 set the wireless mode to 802.11 n or b/g/n and retest. 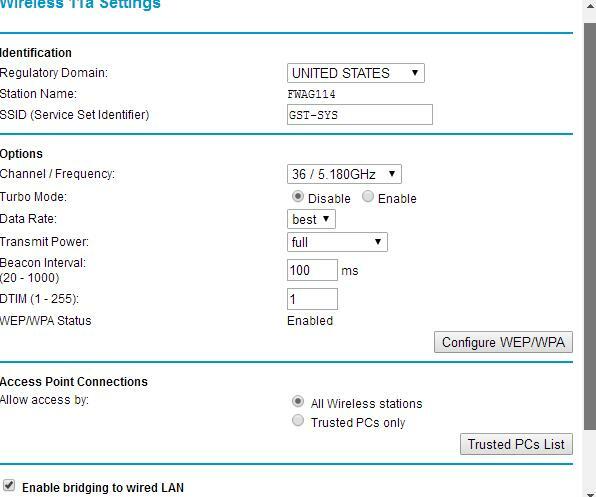 also channel frequency to lower GHz, what are the other options? also the WIFI signal is excellent. wifi router is dual band 11a and 11b/g. Did you try connecting a computer directly to the modem, bypassing the router and seeing what speed you get? Your wireless router do not show us the throughput speed. B/g protocols are old and most of internet providers are using ac or n protocol. That's the reason.